While a group of Syrian rebels tried to film a message to the world, one rebel attempted to take a selfie with a cellphone, but forgot one small detail. Video of the incident (below) has gone viral. 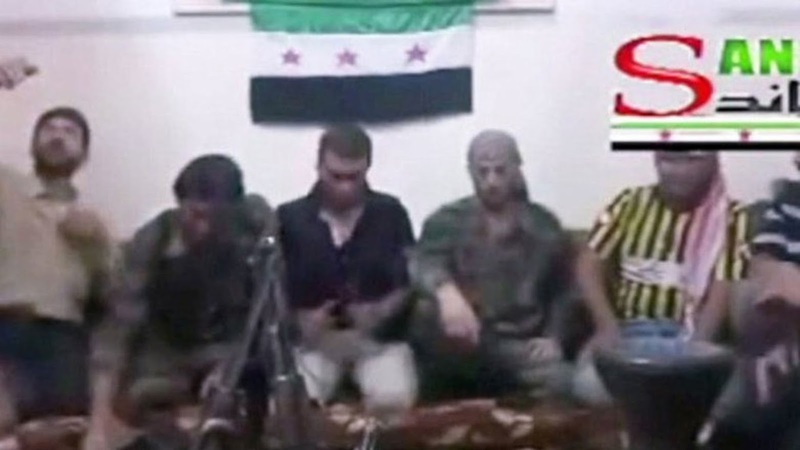 In the video, a group of Syrian rebels begin to discuss their purpose and their plans to fight against ISIS. One rebel decided to document the moment, but overlooked one detail: the cell phone was set to detonate the bomb they planned to use to fight ISIS members. The shocking video shows the moment the rebel accidentally sets off a bomb. Other men in the room are seen rushing over to help the men injured in the accident. Many reports say the bomb was likely small considering that the camera continued filming and that men in the room were able to help the injured. It is unclear how many of the men filming, if any, were killed in the explosion.